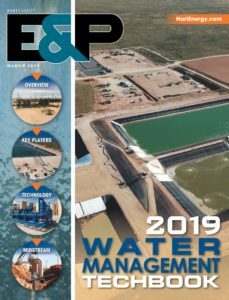 ProSep’s water management capability has been profiled in the latest edition of E&P Magazines Water Management Techbook. Identified as one of the key players in water management ProSep provides solutions that meet or exceed regulatory and/or other operational requirements, such as reinjection and EOR. ProSep’s produced water treatment system helps operators manage and treat produced water streams. The company’s technologies include TORR, CTour Process and Osorb Media Systems. Click on the image above to read the full profile.